Our team is as diverse as our industry. Each individual brings a unique skill set and point of view whilst being passionate about what we do. As a workforce we constantly strive to improve ourselves and those around us. We would love to hear any questions you may have so please don’t hesitate to get in touch. Albert founded CARD Group in 2003 and continues to be our principal research consultant. Albert’s expertise in the field of statistical research began by achieving an honours degree in Statistics and Operational Research. 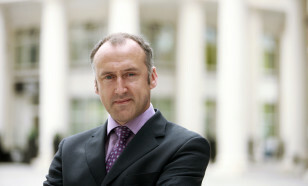 His reputation of having particular expertise in understanding the essential statistical and psychological influences on consumer opinion surveys, has seen him requested by clients throughout the UK and Ireland, mainland Europe, Eastern Europe and India. Albert has been commissioned by some of the largest corporations within the retail industry and beyond. 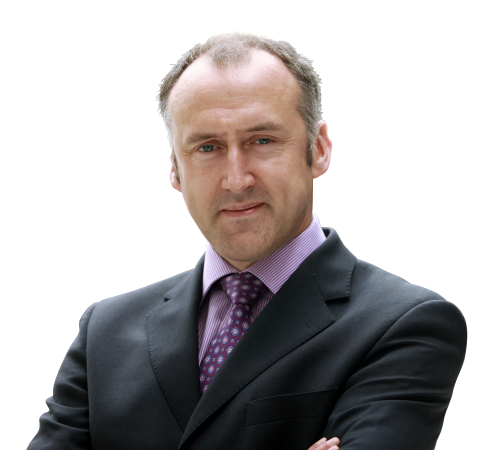 He has extensive experience in local Council related research, having designed successful research projects for numerous councils throughout the UK and Ireland. Natalie has been a valued member of the CARD Group team since 2010. In this wide ranging role Natalie oversees the practicalities of our fieldwork as well as supplying all Field Managers with the information and support they need when managing any one of our client’s projects. She achieved a 2:1 in Biomedical science from Queen’s University, a degree heavily rooted in statistics with a large crossover of skills into the market research sector. 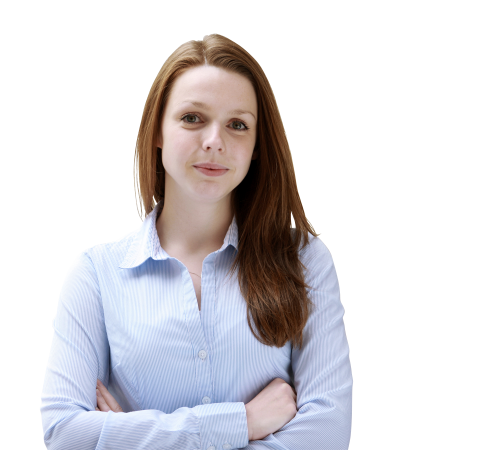 As a result of this Natalie is also involved in the quality assurance aspect of our business, continually making sure that our data is collected to a high standard and our client’s receive information that they can be fully confident in. 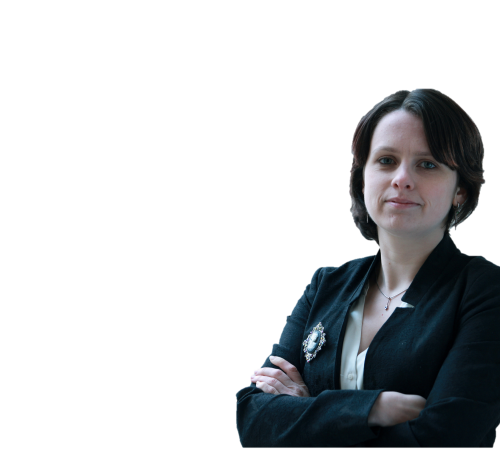 Natalie is our chief client liaison for fieldwork projects and works with our clients from the project inception stage. This includes advising all new and existing clients in their question set development, helping to capture the most useful and accurate data for each specific purpose. 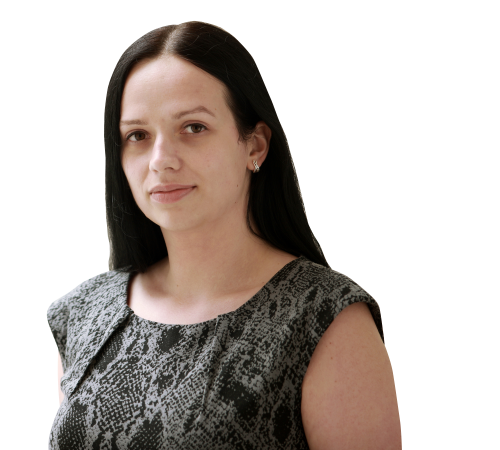 While your project is live Natalie will keep you up to date on a daily basis of how our teams are doing so you are aware of the success of your project at every stage. Helena joined CARD Group in April 2015. Helena began her career in retail and sales. In 2005 she joined one of the world’s largest global direct sales companies. During the last ten years, she has worked within two roles as an area sales manager (field based) and also as a national trainer. 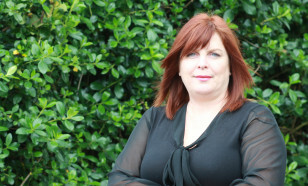 Within the area manager role she has received many accolades including ranking in the top three performing managers in the UK in 2008, 2013 and 2014. In her training role she was responsible for the training, coaching and development of both new and existing area field managers. Drawing on her significant experience in both her field sales management and training roles, Helena works with both the office and field management teams to ensure the success of all research projects. Joanna joined CARD Group in May 2013. Her previous roles involved working within a customer service environment (aviation industry) in a managerial capacity. With a keen eye for detail, Joanna’s duties included performance management, quality control and financial administrative work. 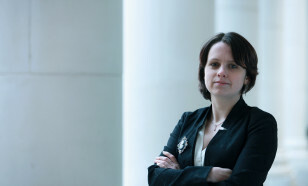 During her studies at University, Joanna gained her Master’s degree, and received a comprehensive humanistic knowledge in the areas of language, literature and culture, acquiring skills of critical thinking and information research. 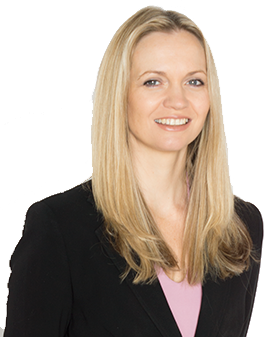 Her current role as research executive within CARD Group involves providing first hand support to the Chief Operating Officer in all project and office tasks. She also leads the logistics department in the planning and organising aspects of our projects, as well as being involved in analysing all data collected after a study has been completed. Joanna is our key client liaison for pre-project set-up, live fieldwork updates, and post-fieldwork communications. She is also heavily involved in our constant consumer monitoring projects. 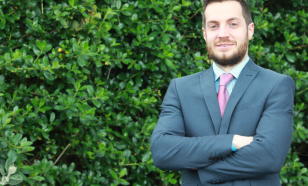 Niall joined CARD Group in 2015 following a three year role within Management Consultancy. He takes on responsibility for the interpretation and analysis of primary fieldwork data. This will inform the production and development of statistical reports aiming to provide critical insights for client. 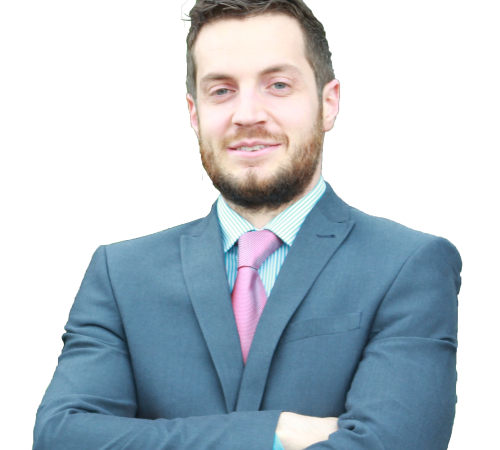 In addition to his previous professional roles, Niall developed his interest and expertise in statistics and the interpretation of data over the course of attaining a BSc Hons degree in Business Management from Queen’s University Belfast. He holds extensive experience in the work across the Public, Private and Local Government sectors, including the provision of economic development insight for Town Centres. Niall is committed to the continual review and improvement of analysis and reporting practises within CARD Group to ensure we retain our competitive advantages within the sector. Since 2014 Roxy has been a valued member of our team. She has achieved a BA Hons Spanish and French and a MA Translation Studies, which enabled her to spend a year living near Paris, France. She has been an active member of Girl guiding from a young age, progressing through the ranks and now is an Assistant Leader in her local Brownie Unit. This role has provided her the chance to develop well rounded leadership skills that she uses to manage her teams with great success. Roxy also has a background in outdoor education, and used this knowledge in her role working at an indoor climbing centre in Northern Ireland. As well as garnering customer service skills through working with the public, she learned about following risk assessments and delivering training, as well as important information regarding health and safety for customers. Both of these are aspects she has found to be very valuable, and utilises in every project she undertakes as a Field Manager. Angeline joined CARD Group in 2015 as Marketing Manager and is responsible for marketing strategy. Angeline started her career in marketing as a graduate at Halifax Property Services. More recently she has worked as Marketing Consultant for Fraser Homes and as Marketing Manager in London for General Electric. 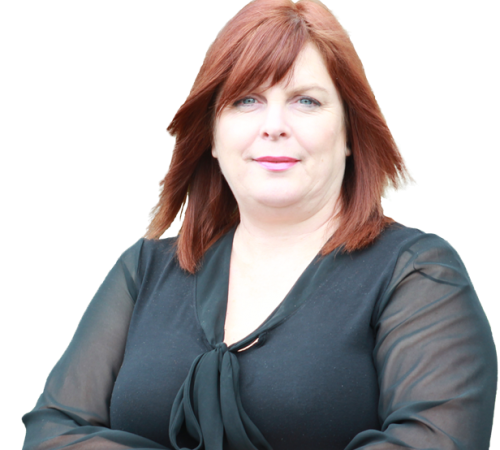 Angeline has also mentored businesses via business improvement programmes for several local councils. Angeline holds a BA (hons) Business Studies degree, specialising in marketing, from the University of Ulster. She also holds a Diploma in Digital Marketing from the Chartered Institute of Marketing. At CARD Group we recognise that our business values and operations are a direct representation of our company and its stakeholders. They include customers, employees, investors, suppliers, the community and the environment. CALL BACK OR INTERESTED IN A POTENTIAL PROJECT?